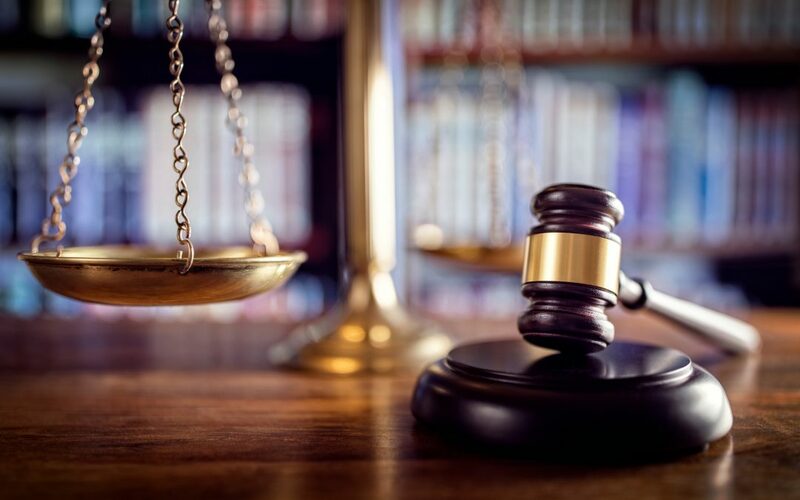 The Los Angeles County Superior Court scheduled its first trial for July 3, 2017 in a case involving a woman who claims that she developed ovarian cancer from the use of Johnson & Johnson’s talc-containing Baby Powder and Shower-to-Shower products. The lawsuit is one of hundreds pending in the California court system that involve similar claims of talc-containing products causing ovarian cancer. The trial date was granted upon Motion of the plaintiff’s counsel, as the plaintiff is not expected to live more than six months. Due to the number of claims being filed against Johnson & Johnson and other manufacturers of talc products, many courts have consolidated the cases onto specialized “talc dockets”, with the hope that centralizing the cases will expediently and efficiently lead to their resolution. Talc dockets are currently established in the Missouri Circuit Court in St. Louis, the U.S. District Court, District of New Jersey, and New Jersey’s Atlantic County Superior Court. More courts are expected to set up similar “talc dockets” in the future. The plaintiffs in these cases claim that talc-containing products manufactured by Johnson & Johnson, such as Johnson’s Baby Powder and Shower-to-Shower, caused them to develop ovarian cancer. Their attorneys allege that Johnson & Johnson knew its products caused ovarian cancer, but failed to provide warning labels or otherwise discontinue the use of talc in its products. Numerous manufacturers and sellers of talc-based products are finding themselves accused of conspiring to suppress information about the dangers of their products or acting negligently in failing to warn consumers.